From The Roof Down In Residential Renovations: Treat Your Home LIKE Family! Treat Your Home LIKE Family! 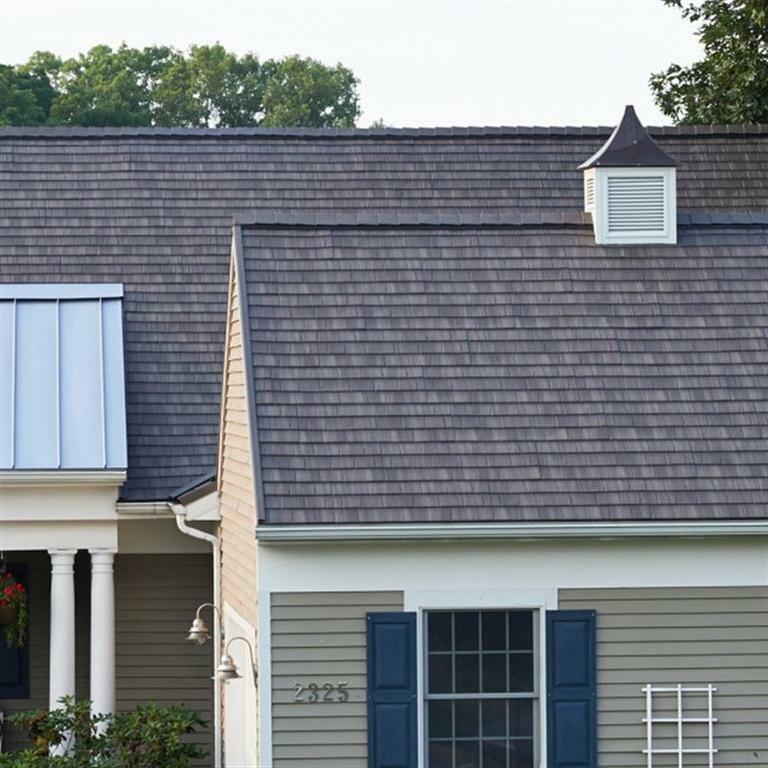 Yes, a Metal Roof is the only one that makes sense if you do! For more than 100 years, metal roong has been trusted to protect homes all over the world. Metal roofs are recognized for their superior performance, energy efficiency, protective attributes and beautiful aesthetics! Metal roofing IS the only choice for discerning, quality-conscious home owners and buyers of a replacement roof. Metal roofing is available in a wide variety of colors and profiles, you are sure to find the perfect look and design for your most valuable asset – your home with Residential Renovations. You deserve to at least have an estimate...call Residential Renovations at 419-691-3300 or visit our website at www.ResidentialRenovations.com to read more about metal roofs and the other exterior home remodeling services we offer to Northwest Ohio and Southeast homeowners like you! Roof is the important part of out house it protect us from rain,cold,summer if it got damaged then Roof Repairs Ryde is available for your help always. Looking for a Roof with a Conscious?